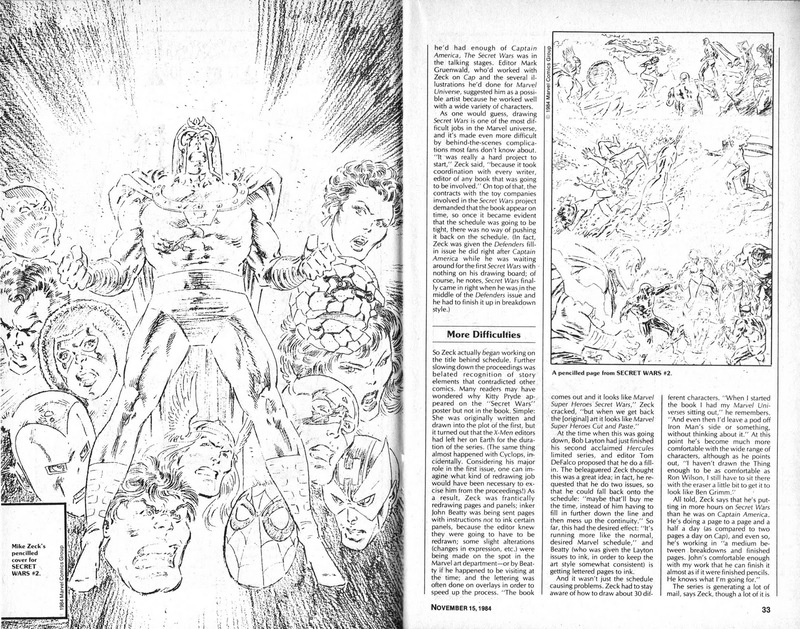 SLOW ROBOT has been back to the vaults to unearth more additional material to supplement last year's trade paperback re-release of Jim Shooter and Mike Zeck's epic MARVEL SUPERHEROES SECRET WARS. 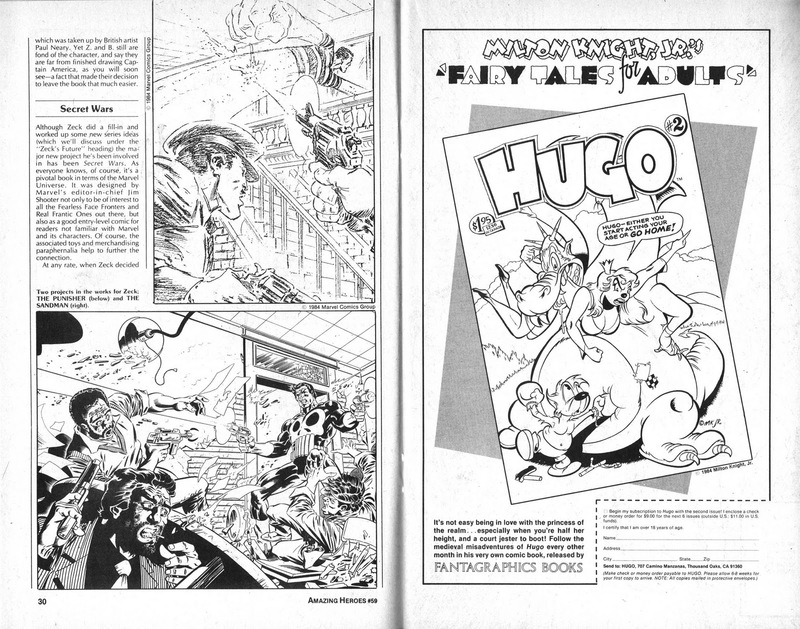 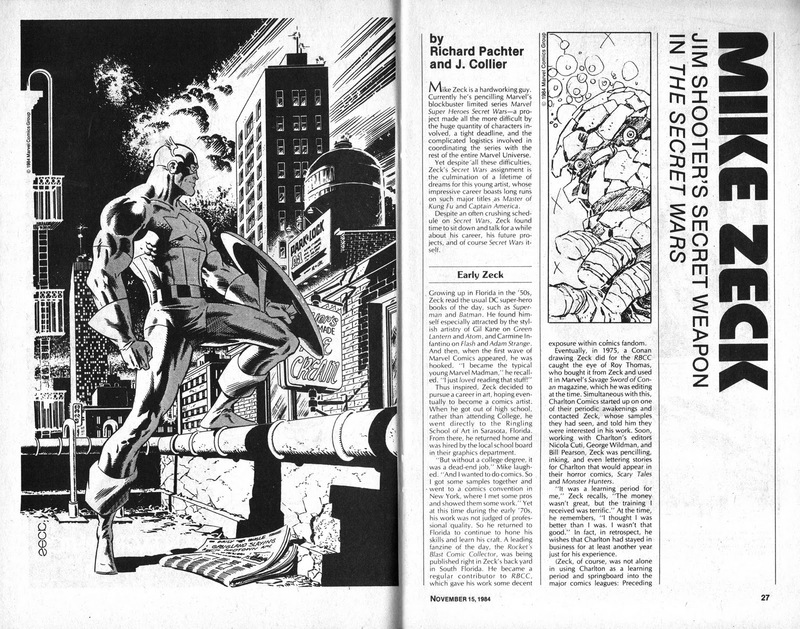 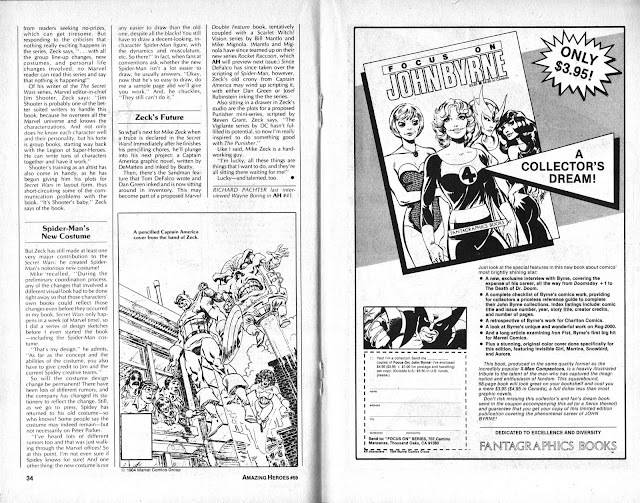 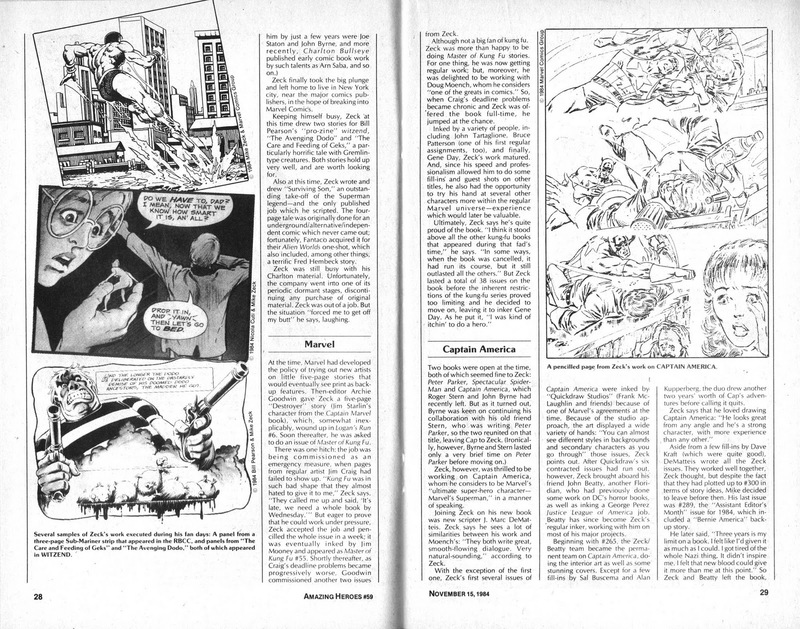 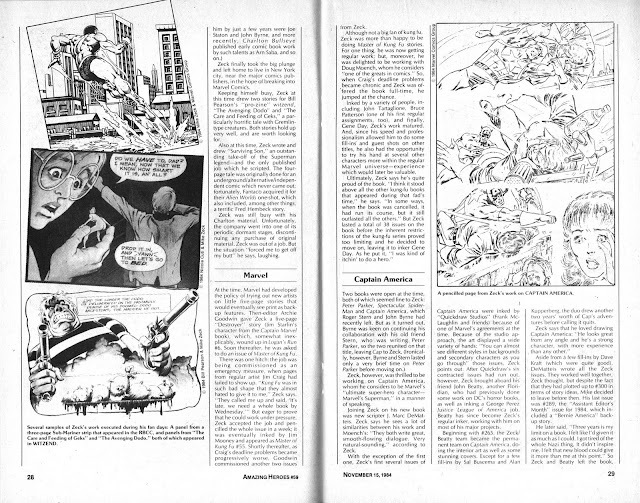 Here is a contemporary AMAZING HEROES interview with Zeck from 1984, where he discusses the Secret Wars along with other projects. 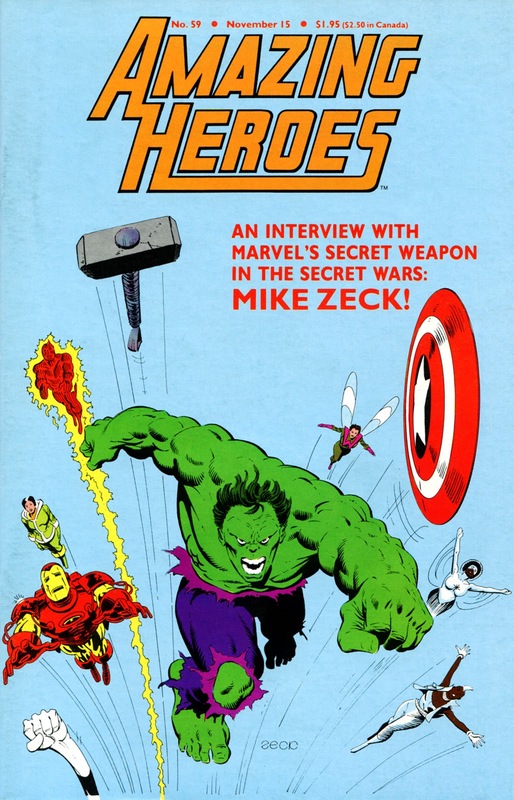 Labels: 1984, AMAZING HEROES, Jim Shooter, MARVEL SUPERHERO SECRET WARS, Mike Zeck.